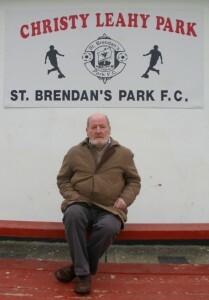 ST. BRENDAN’S PARK FC was founded in 1971. In our first year we had a total of 22 members including players and committee with 95% of them coming from St. Brendan’s Park itself. A team was entered into the top division of the inaugural Kerry District League (KDL) which then consisted of two six team divisions and today, we are still in the top division of the KDL. 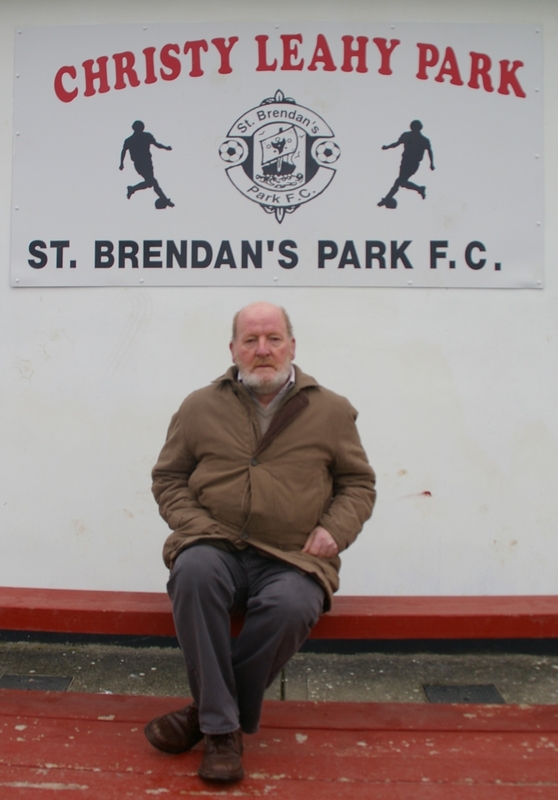 Since our foundation St. Brendan’s Park FC has become one of the biggest and most respected clubs involved in Kerry soccer. The club started with one team in the Kerry District League, in 1971, and when numbers grew we entered a second team and this still did not satisfy the demand from our expanding membership and we became the first club in Kerry to have three teams playing competitive soccer. Both the KDL and The Park FC have grown together to the extent that today the club fields 2 teams in the senior league (KDL) which now caters for 66 teams countywide in 6 divisions, one youths team and a very competitive over 35 team. 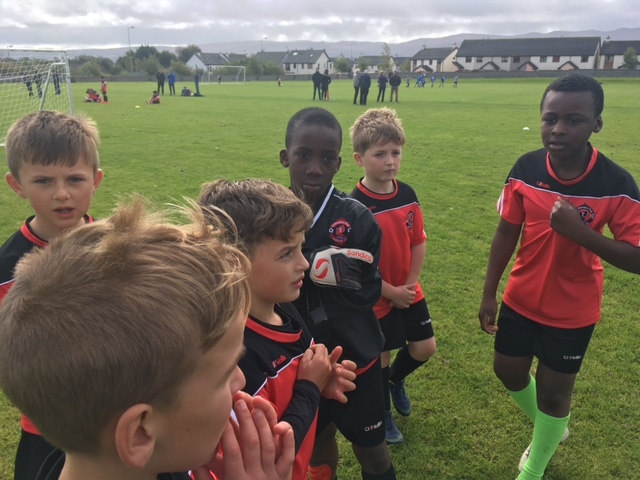 We were also inaugural members of the Kerry District Schoolboys League and, because of very dedicated management committees and coaches over the ensuing years, we now have teams in every age group. Our record in both the Kerry District League and Kerry Schoolboys District League is well documented in both local and national media and it can be verified that the Park FC has won every honour available in every age group from under 10 to the over 35’s. For the record The Park has 13 teams affiliated to the Kerry Schoolboys/Schoolgirls league which play competitive soccer throughout the season and have a very vibrant academy of 150 members from 6 to 9 year olds who are coached in the skills of the game every week by a dedicated team of qualified coaches. At an organisational level The Park, under the guidance of excellent Chris Nugent, Conor Maguire, Tim Leahy and John Hoare, have always been to the forefront in the promotion and development of soccer in both Tralee and Kerry. Our first games were played in the large green area adjacent to St. Brendan’s Park housing estate and this pitch is synonymous with both The Park FC and Kerry soccer. It is part of our history and we have maintained it, and still do, at to the highest possible playing standard from our early days. Of course, our ancestral home was, and always will be, the playing area adjacent to the St. Brendan’s Park housing estate. Some of our greatest victories were there but as the club grew we had to look seriously at our future. We eventually purchased land from Tralee Town Council in Croogurts, Cahermoneen and what stands there today is Christy Leahy Park, the end result of the foresight of excellent chairmen coupled with the hard work and fund raising of dedicated club members and management committees over the years. It would be remiss not to mention the unbelievable contribution made by successive governments and to former Minister for Sports and Tourism, John O’Donoghue who made many grants available to the club. The next step was to enclose the grounds and over the following years the grounds have been transformed into two superb playing pitches, an excellent all weather training facility, the building of a clubhouse containing four changing rooms, referees room, laundry room, kitchen and a meeting room. In 2010, the provision of a much needed car park was completed. In response to growing demand we started our Academy in 2006. This academy caters for the up and coming stars of the future, starting at under seven and has a cut off point of nine years of age and runs every Saturday throughout the season. In continuing our underage policy the players then progress to league soccer where they learn the value of team soccer in a competitive environment. In the 2009/10 season we introduced girls soccer in a competitive basis to the club for the first time and great credit was due to all involved in reaching the Cup Final where they were unlucky to lose out to a very good Listowel Celtic side. Always aware of the need to improve our standards all our coaches have participated in the kick start coaching courses organised by the Football Association of Ireland under the guidance of, former Park player, Darren Aherne who is now the regional coach for the FAI.